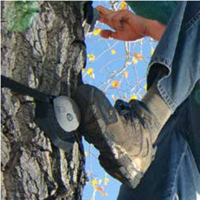 the perfect way to transform a tree or pole into a thrilling or skills-building adventure. 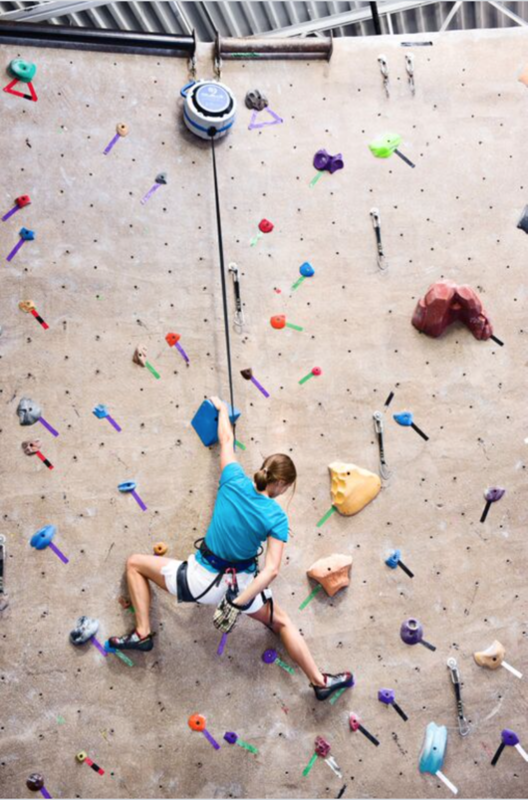 Choose from a variety of handholds to accommodate all ages and abilities and to create custom climbing routes. 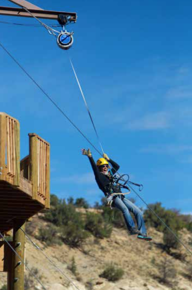 can work as a standalone adventure in a backyard or as part of an existing resort, ropes course or adventure park. 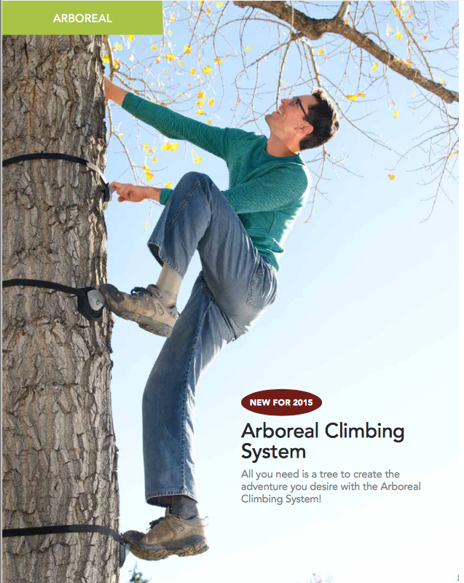 The Arboreal Climbing System is sturdy enough to support your climbers and their gear, while also being gentle enough to leave trees undamaged. an Adventure Ledge, a TRUBLUE Auto Belay, or QUICKjump Free Fall Device. 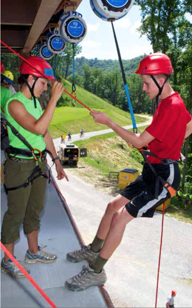 Take the liberty to be creative: try using the Adventure Ledge as a zip line platform! Climb up, jump down, or zip away – the only limiting factor is your imagination. 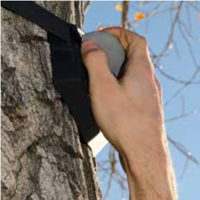 More information on the Adventure Ledge and the modular Head Rush Tech Device Mounts coming soon! Not for sale in Austria, Switzerland, Germany, France, United Kingdom, Italy, Liechtenstein and Netherlands.